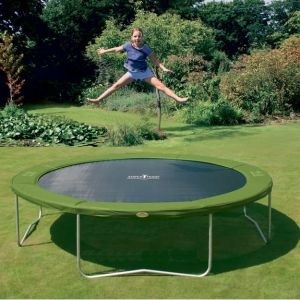 The Supertramp 12ft Funbouncer Trampoline is one of the BEST garden trampolines available in the UK and is available with or without a safety enclosure. 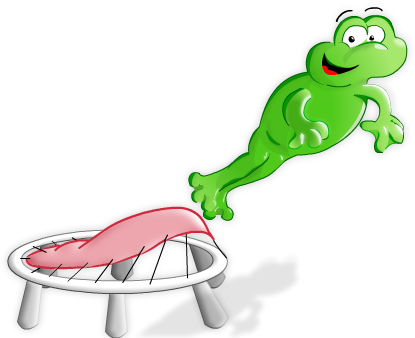 Supertramp have been making quality trampolines since 1983 and the Superbouncer trampoline is Supertramp's biggest round trampoline. It has 80 'soft stretch' springs which will provide immense performance for those who dare to try! The Super Bouncer has a super thick hot-dipped galvanised steel framework measuring 45mm wide and 2.2mm thick. The thick steel creates an extremely robust frame which can accommodate a large user weight, upto 112kg (17st). 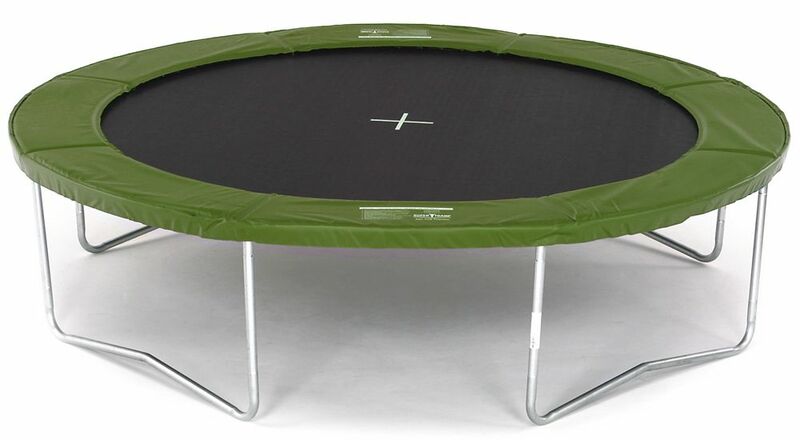 This trampoline is suitable for both children and adults who are more experienced trampoline users and who do not require a safety enclosure. 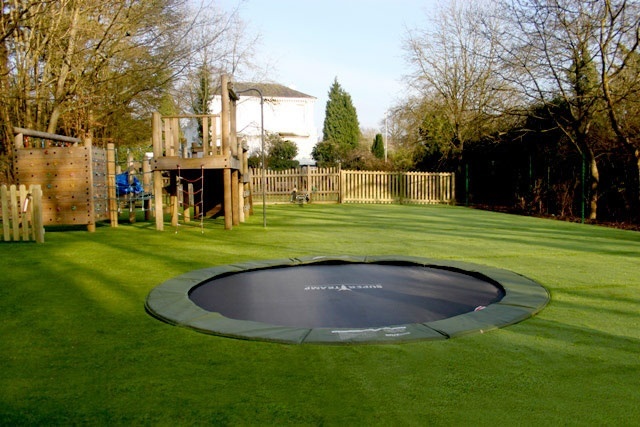 It is the perfect trampoline if you are looking at sinking your trampoline into the ground. The safety enclosure for this model can be purchased and fitted at a later date if needed.